Kevin Wilkinson, drummer with many bands including the Shriekback-related League Of Gentlemen, Restaurant For Dogs, The Caretakers, Illuminati and The Refugees, took his own life on the 18th of July 1999. He left behind a rich legacy of music and a lot of friends, and one of them, David Marx, has put together this 2CD compilation as a tribute to Kevin. 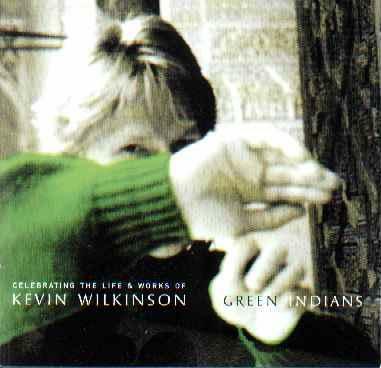 All proceeds go to the Green Indians Trust, set up on behalf of Kevin's children. The compilation was released on 18th December 2000, and contains many previously unreleased tracks. This compilation can be ordered direct from David Marx, via his website. Please visit www.davidmarx.co.uk for more information; the actual ordering link is here. A tribute to Kevin and some more links appear on this site.